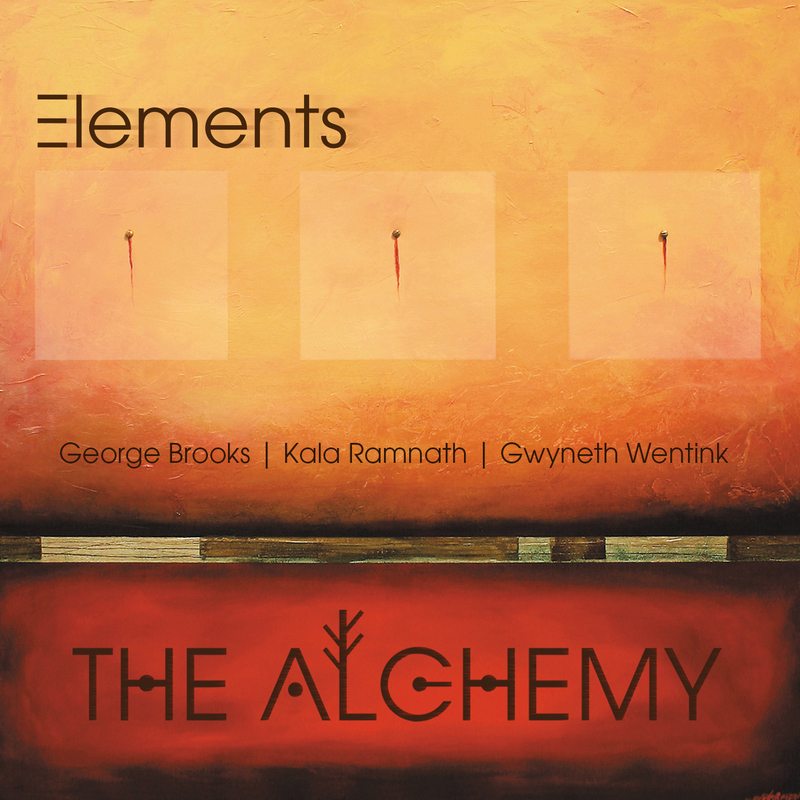 “Elements” represents a new standard in global chamber music, combining the unique talents of American saxophonist and composer George Brooks, north Indian violinist and vocalist Kala Ramnath and Dutch harp virtuoso Gwyneth Wentink. Their dynamic and adventurous music bridges cultures and genres, drawing inspiration from a wide spectrum of rich musical heritages. Innovative compositions inspired by Indian ragas, western minimal music and contemporary improvisation unify the aesthetics of Europe, India and the Americas to form an engaging and distinctive global chamber music. .